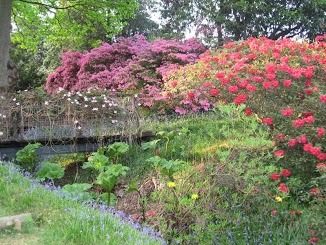 The beautiful gardens at High Beeches will be open on Easter Monday from 11am. Stroll through the gardens and enjoy the lovely spring flowers. Then wander through the azaleas in the Himalayan Garden. The cafe will be open for lunch and afternoon tea.